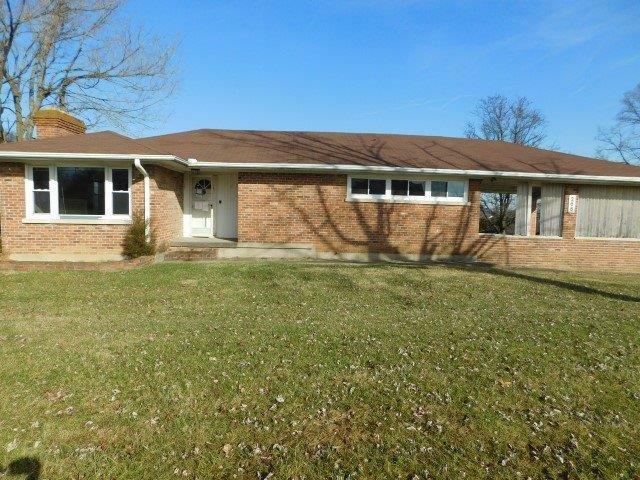 This property is a brick ranch style home with a full partially finished basement. The home includes 2 bedrooms on the main level, 1 bathroom, kitchen and living room with hard wood flooring. The basement includes 1 bedroom, family room, a basement kitchenette and utility room. Call today to schedule your appointment! Property is being sold as is with no warranties either expressed or implied by seller or listing agent. Buyer and/or Buyer's Agent to verify all information contained within this listing. Please provide pre-approval letter or proof of funds with all offers. Property was built prior to 1978 and lead-based paint potentially exists. This property may qualify for Seller Financing (Vendee).